Our DS Introducing series showcases interviews with some of our heads of departments. The series aims to shine a light on their important roles within DS.Emotion. 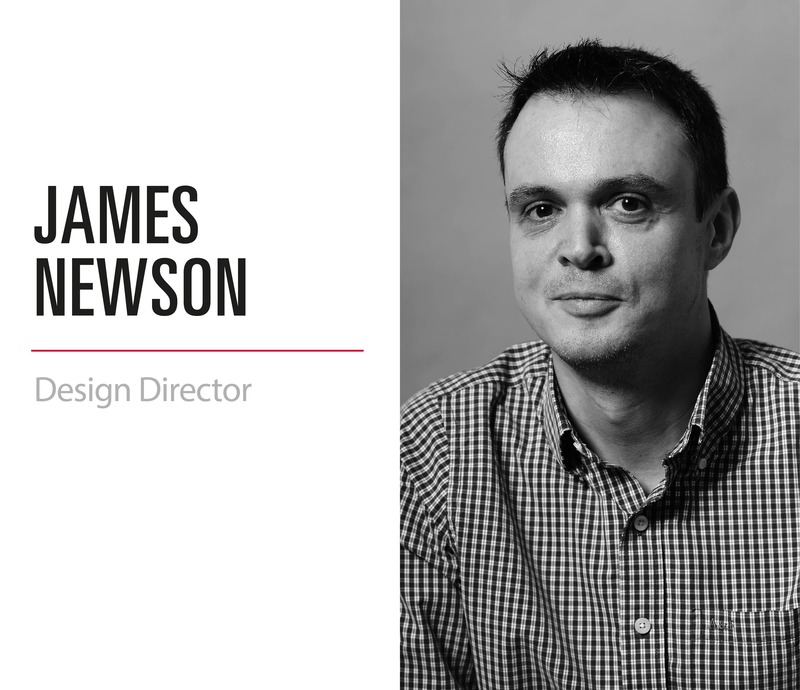 We spoke to James Newson, our Design Director, to find out more about his passion for design. Get in touch with DS.Emotion team to discuss your next project.